Having a job is great! It means you have an income, can support yourself, and if you are lucky, spend your day doing something that you love with people that you like. 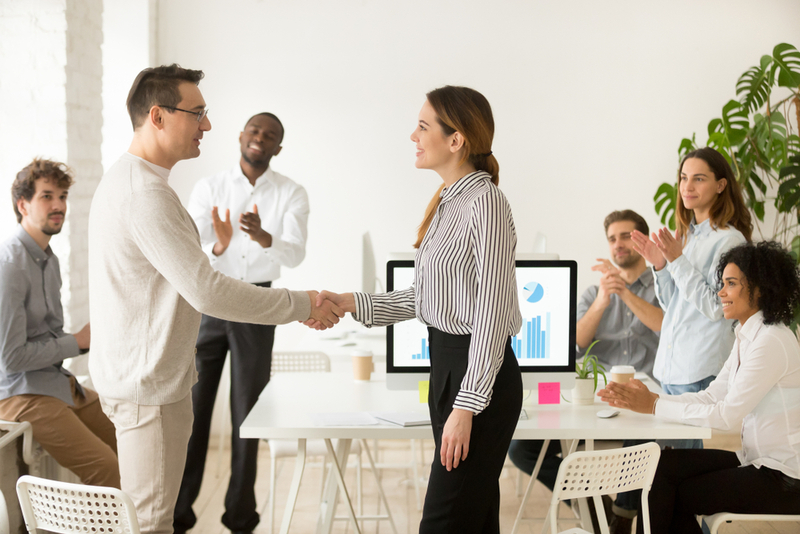 Not everyone’s relationship with employment is so peachy, of course, but the fact of the matter is when you are employed, you have a lot of benefits you can take advantage of. Disposable incomes can be saved or splurged, but if you handle your money right, it can do both. Sure, you might need to save diligently in the beginning to break out of the financial stress of living paycheck to paycheck, but by simply following this guide, you can make your money do so much more for you and your future. Say you get hurt and are left with a hospital bill even after your health insurance pays most of it off. Say your boiler breaks down. Say you lose your job. There are so many emergency situations that can mean the difference between being in the black and being in debt. Avoid all of this by saving up an emergency fund, and then you will never have to be stressed about unexpected costs again. Start saving for your retirement as soon as possible because when you have time on your side, the investment portion of your savings will go further. You should also aim to have several different savings options in your favor. Relying solely on your 401(k), for example, can be limiting, but adding a LIRP can help you and your family save and plan for a great retirement. Owning your own home is a great way to invest in your future, but you can do more with your initial investment to make the payoff greater. For example, if you actively choose a property that has a basement apartment attached, you can then enjoy being a landlord. Just go in with the future in mind, avoid making these top house hunting mistakes, and your future will be more secure. You should never stop learning. Whether you do this through courses or workshops, or even just by reading, you will boost your skill set, knowledge, know-how, and even your career. Humans are not meant to be stagnant, so invest in learning every day so at home and work you can advance and be more fulfilled in your life. On a different note, you should also start investing in your possessions themselves. From furniture to clothes, to even art, by saving up for great pieces that last years and have a timeless aesthetic to them, you can enjoy them for longer. It is how you will lead a rich life at any budget, and due to the higher quality of craftsmanship, you will not likely need to replace these items any time soon. If you are lucky, you will even be able to pass them on to your children and their children. Live minimally with purpose, and invest in your future. Only then will you be able to extract true joy from your life. You will never have to worry about money again, and instead can rest assured that your future and family are safe and comfortable.